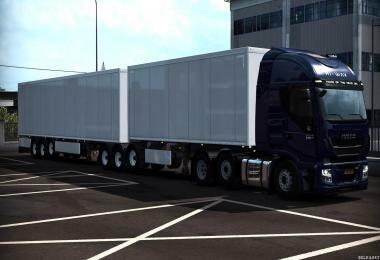 The modification removes the standard hitch restrictions: a double trailer, a B-Double trailer, an HCT trailer and allows you to buy them without any DLC, transport goods from the “Cargo market” and store them in any garage. You can only buy in a single-player game, "modify" and repair it already in Truckers MP. 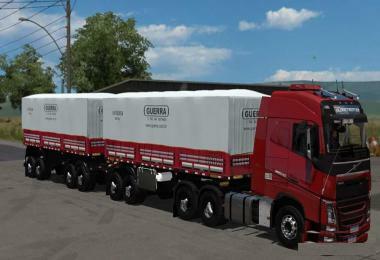 - Ability to buy trailers without continental DLC. 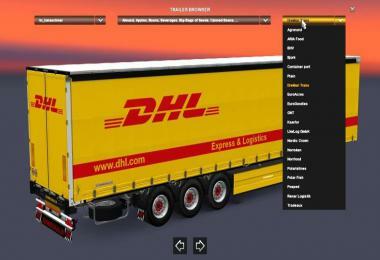 - Ability to transport goods from the "Cargo Market" in any country (with the included modifications). 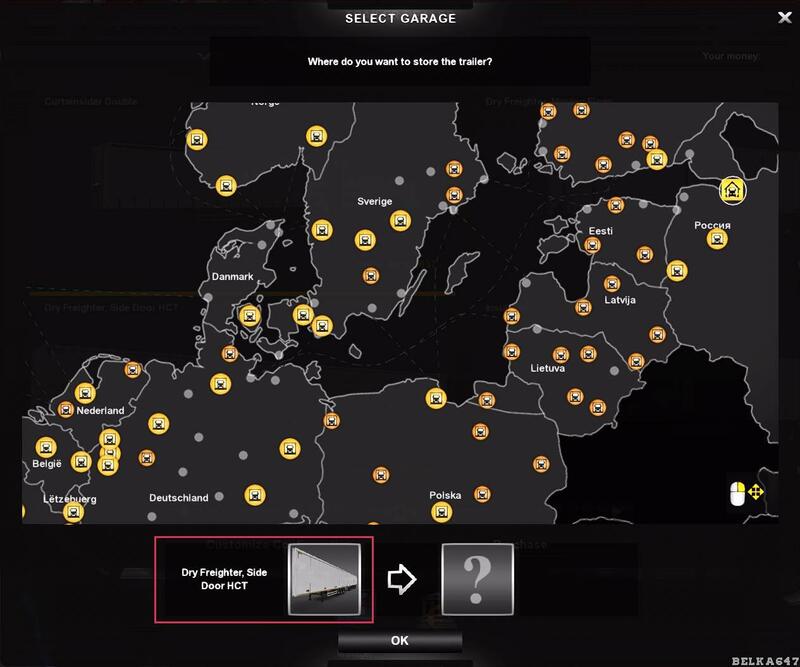 - Ability to store in any garage. 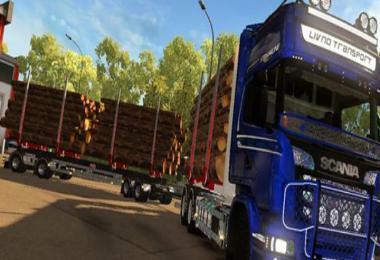 - Work in Trucker MP! 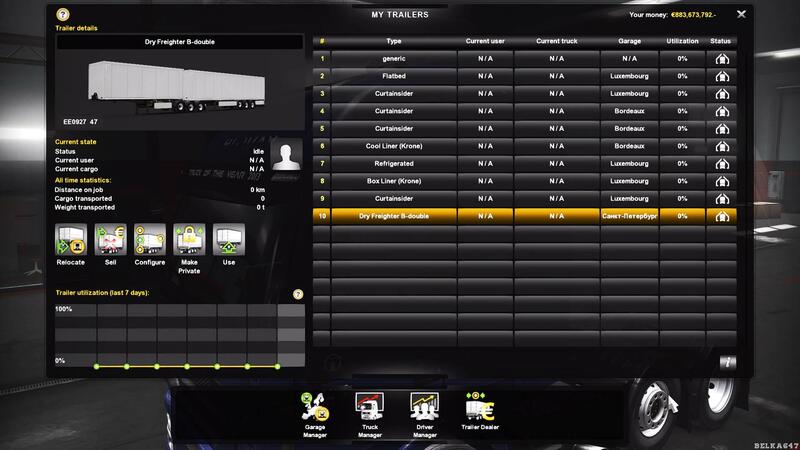 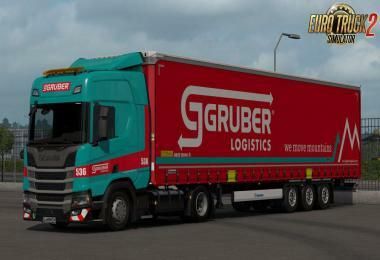 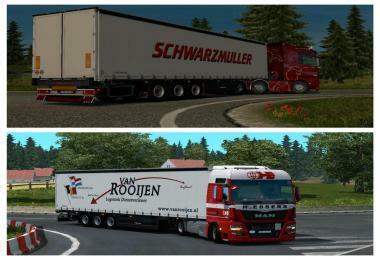 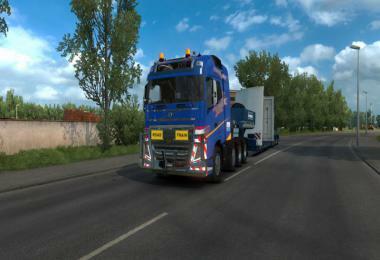 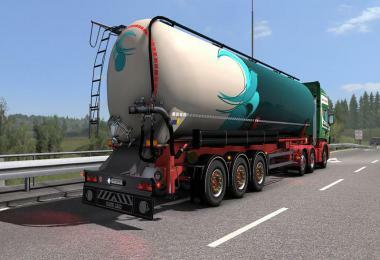 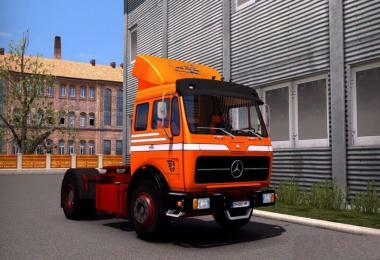 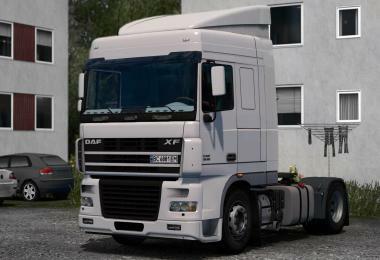 - If using this mod in a single-player game, you can move the hitch to any garage, in Truckers MP your hitch type will remain there. 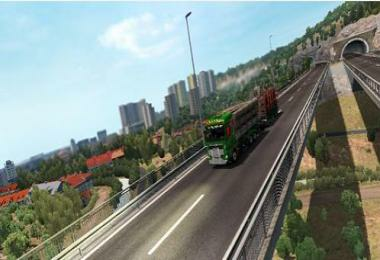 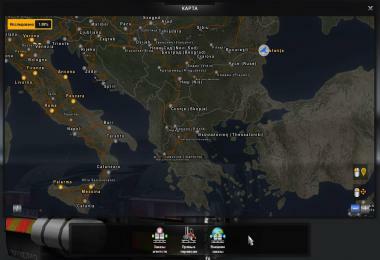 - In Truckers MP you will not be able to select cargo from the “Cargo Market” in a country where it is not available. 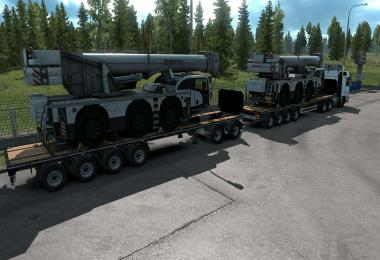 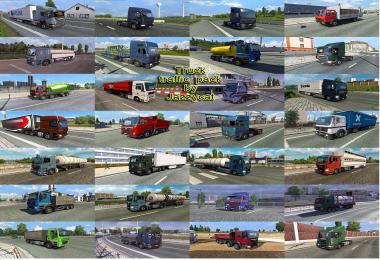 - In Truckers MP, you will not be able to buy a different type of hitch, only in one game with the included modification. 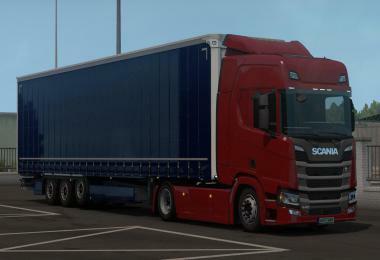 This Mod exists long Time, Original from Kast self.